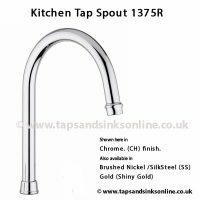 Available in Chrome, Brushed Nickle and Gold. 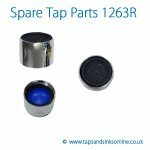 Comes complete with Aerator and O Ring kit and locking nut. 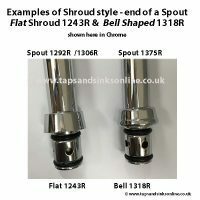 See below for more information. 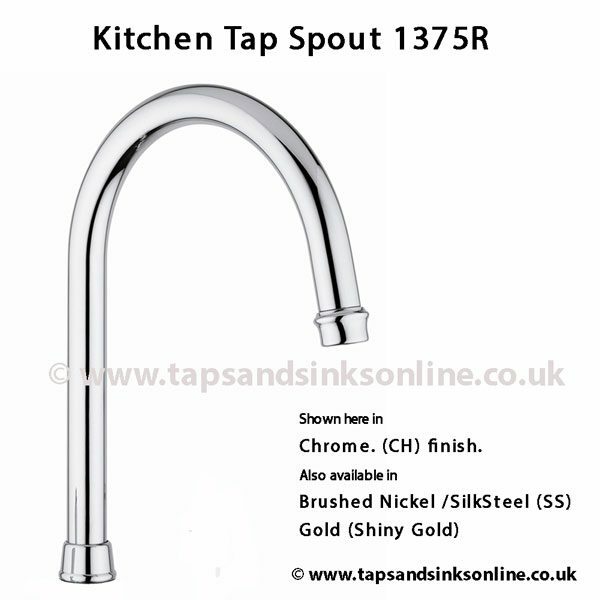 Click here for our helpful guide on removing your Kitchen Tap Spout. 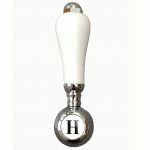 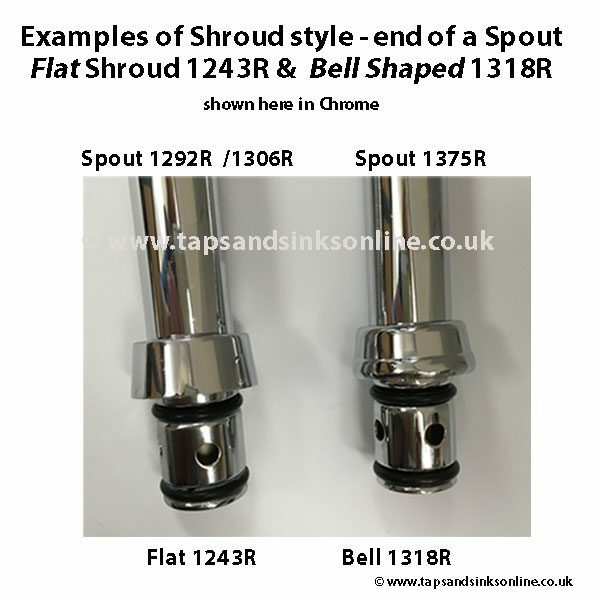 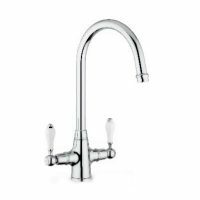 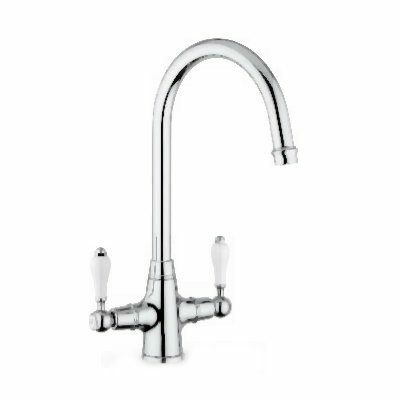 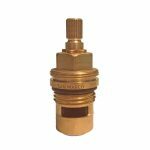 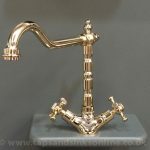 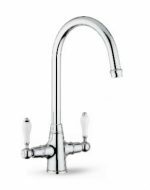 This Tap Spout 1375R fits the Boston and Victorian Tap however the shroud (locking nut / fixing nut) will look slightly different.